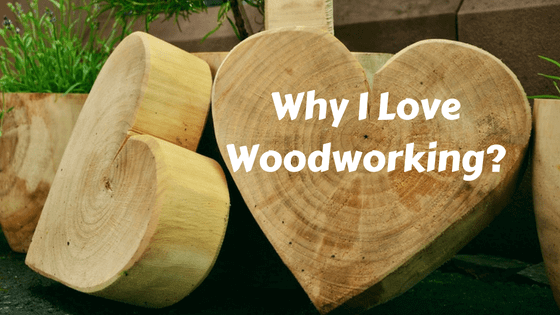 Why I Love Woodworking: Why Should You Love? 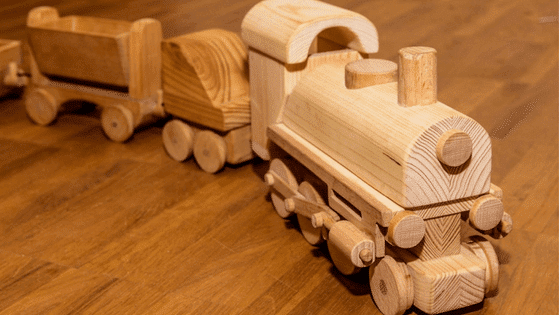 / Why I Love Woodworking: Why Should You Love? 1 Why I Love Woodworking? I love woodworking, and the reason is that woodworking is something where I can make a structure of my imagination of a thing. I can make whatever I think when I have the passion for it. Again, it is the matter of pride. I take a big project and complete it with my hardworking, then looking at the project shows me the pride in myself. And it is the greatest feeling ever! Choosing woodworking is from some passion. One has to have passion and desire for investing his time. At the very beginning, when I saw the tremendous works of wood made my interest in this field. So I started learning it, and of course which was the fuel behind me is the passion for it. And also woodworking is real art. I love to create something unique from wood, and after finishing that work, I feel like so proud. That makes me create something bigger than the previous. As well as I save much time for my passion. I made most of the furniture in my home, and I clean them regularly. Another important reason why I love woodworking is, it is one of my earning sources. After learning woodwork, I started to make toys for my nephews, flower vases, small bedside table, decorating plates etc. Which are here in my home for decoration and my mother found that excellent art. Then it comes to my mind that when I can establish objects which are loved by my family members, people may also like it. So I started to make those for selling. 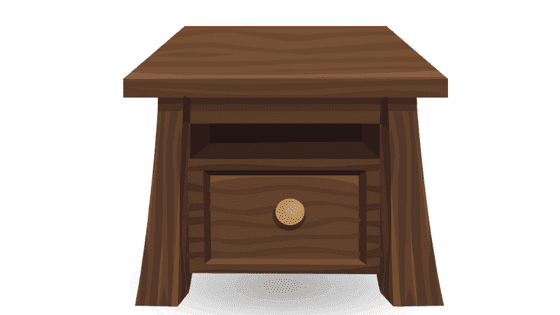 And I will say I found a tremendous response when I started the business with my woodworks. I also learned using different woodworking clamps for my projects and as well as how to cut wood without a saw using different types of wood cutting tools including top-rated woodworking chisels. I make time for this, and it gives me back the pleasure. You will be so much happy when you will see that your work is appreciated. 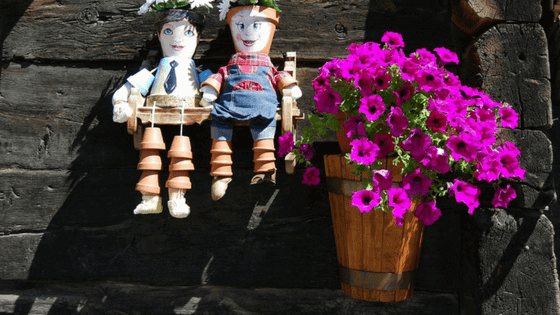 At first, I started with toys, and the friends of my nephews loved those. Then I took larger projects of woodworking. Now people are liking the home decorating objects, flower vases. So you can see it was started with my passion for the work and ends with earning. The woodworking is fulfilling my desire and providing my livelihood. It also gives me the reason for my recreation. So I think you realize why I love woodworking. 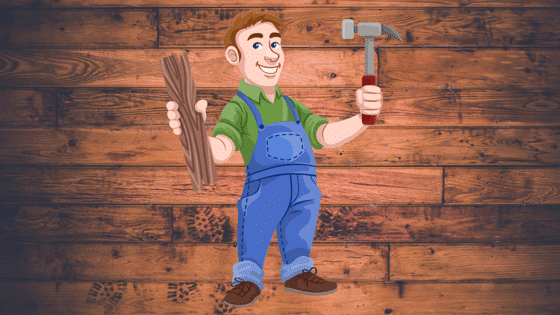 Woodworking is such a good thing for spending your leisure time or vacation. But first, you need to have the passion and spirit for the work. At first, it may seem a bit difficult but trust me it is going to be really fun later. You can learn so much from the professional wood artists. The trainers will help you at every step and provide you with valuable advice. They also help you to find work quickly in this field. Then you will come to know the fact exactly why I love woodworking.